A stubborn look at addiction and alcoholism based on 20 years of study and a keen ability to connect a vast amount of information. 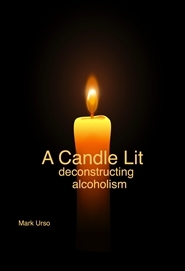 A Candle Lit is an easy-to-read solution-focused study of alcoholism and addiction, causes and cures, with open-mindedness and eye-opening detailed description. 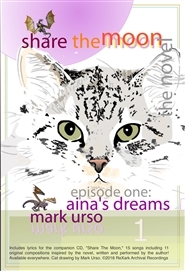 It's intended for therapists, professionals, caregivers and sufferers, and aims to connect the community by identifying common experience. How to avoid feedback and other surprises when setting up PA systems. 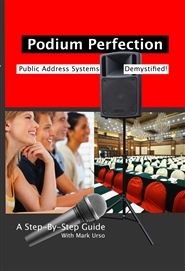 This easy to read guide is aimed at small groups using PA systems for podium and stage microphone, and makes concepts clear.